WIN TICKETS TO X + LOS LOBOS AT THE NOVO DTLA ON FRI. DEC. 7! 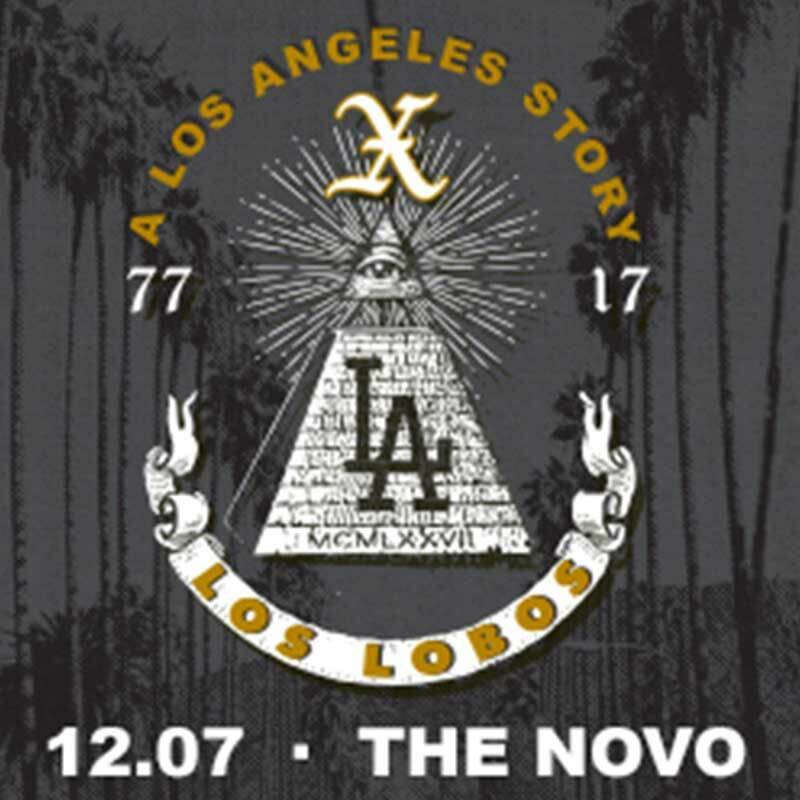 Local legends X and Los Lobos team up for a night of homegrown punk rock at the Novo DTLA this Friday, Dec 7th! Grab your tickets now! Or if you want to try your luck … email us at rsvp@larecord.com with subject LOBOS! We’ll pick winners by noon on Friday! Must be 18+ to enter and include your full name. Winners are picked at random. Entrants may be added to L.A. RECORD‘s email list to receive notice of similar future contests or sweepstakes. Users may unsubscribe permanently at any time. More on L.A. RECORD‘s privacy policies here! WIN TICKETS TO THE HIVES + REFUSED ON TUE. MAY 28 AT THE FOX POMONA!